West India is full of fascinating places, which attracts large number of tourists from different parts of the world every year. The western state of Gujarat has some amazing tourist locations, and its historical places are worth exploring. Other places to visit in west India include the pilgrimage sites in the state of Maharashtra. Other than all these places, Goa is very much popular among the tourists coming from different parts of the world. 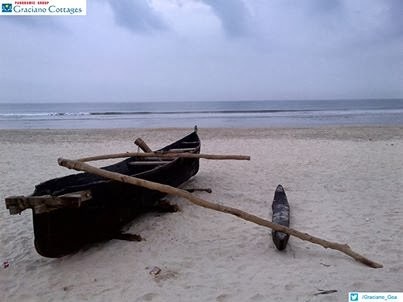 Among the places in west India visited by tourists, Goa has found favour among many of the travellers owing to its beautiful beaches and placid lifestyle. 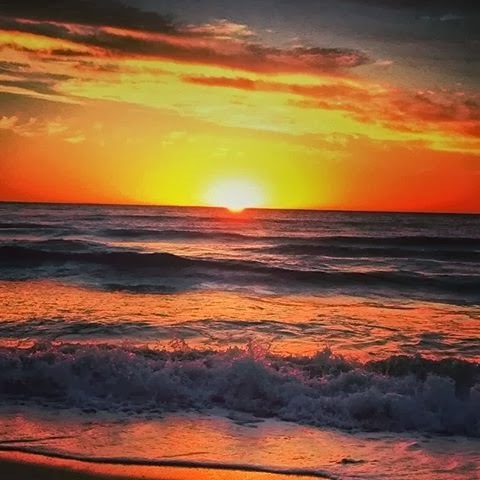 There are some excellent places that travellers can visit while touring South Goa. 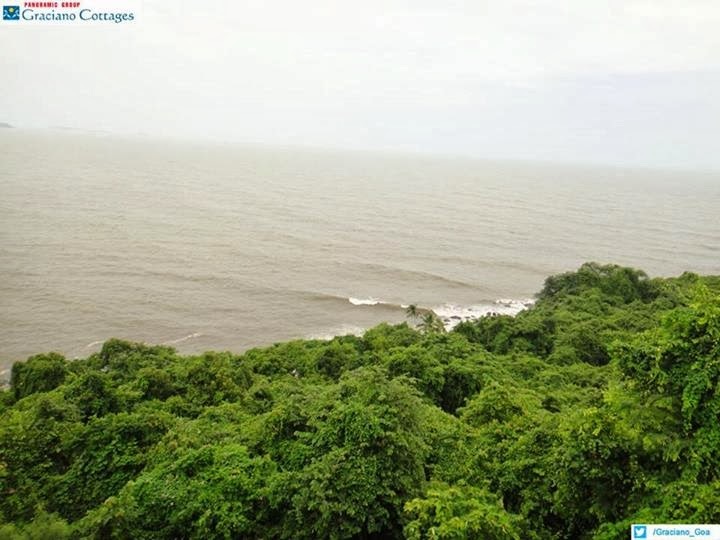 One of the historical south goa places to visit is the Cabo De Rama Fort built much before the arrival of Portuguese. Another fort from the ancient times is the Chaporta Fort, which has seen many power struggles of the past empires. 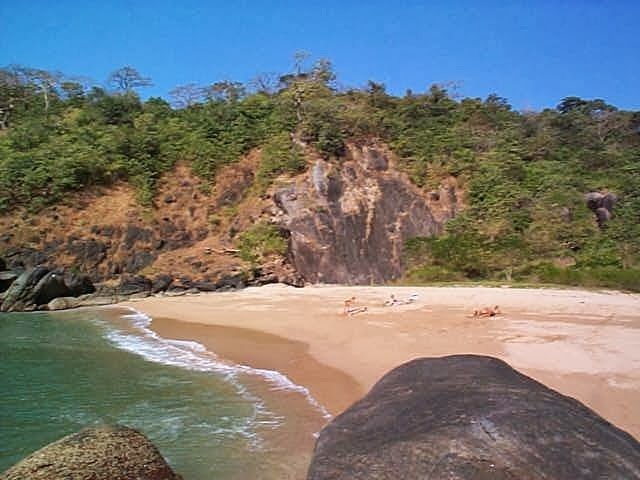 Some of the beautiful places to visit in south goa include beaches like Colva Beach, Palolem Beach and Utorda Beach. Mangueshi Temple and Shantadurga Temple are the two famous places of worship located in South Goa. It becomes absolutely necessary for the tourists of Goa to have a comfortable place to stay during their tour of this amazing region. 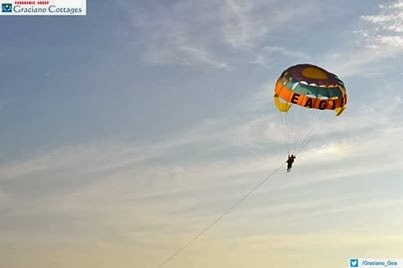 They can also visit all the south Goa places without any hassles, if they get an accommodation near these popular tourist spots. Over the years, several hotels and resorts have come up in Goa owing to a rapid increase in the number of travellers. Those who are concerned about the rising costs can find many budget hotels in South Goa that provide excellent accommodations at lower prices. All the places to see in South Goa can also be visited with great convenience while staying in any of these hotels.